"She was so easy to talk to that it felt as if we were just having a conversation with a friend. The camera never felt in our face, and it was an overall very enjoyable experience. As soon as we stepped out of the car, she immediately put my fiancé at ease, which meant the session was off to a great start! 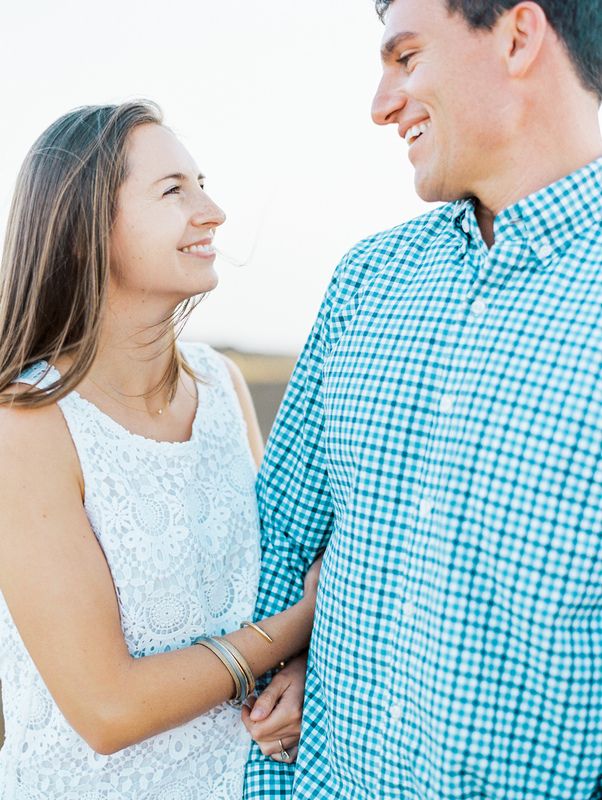 He (like many men) wasn't too keen on the engagement shoot idea, but Colleen's calm and friendly demeanor and relaxed vibe put all his fears to rest." - Kelly M.
"What I love about Colleen is her cheery disposition, relaxed attitude and the way she makes each of my kids like the star of the show. They want to perform for her!" - Milly S.
Quite honestly, my favorite thing about Colleen is her personality. She possesses a great combination of warmth, flexibility, responsiveness, and work ethic. Before our wedding, both my wife and I feared that our photographer would take only formal not-very-interesting shots, be too intrusive.... Instead, Colleen was very creative with her shots [and] blended in with the guests" - Marek O. Thanks for the kind words. I liked working with YOU too.